For 11 months out of the year Mr. M. Porter Maxwell, the Deacon, was a pillar, a rock, a brick. It was during that twelfth month that he went off the skids. A combination of fine wingshooting, plains game and high-fenced properties adds up to a true sportsman’s paradise. Mexico is a land of cactus-studded deserts, productive farmlands, pristine freshwater marshes and vast saltwater lagoons that provide some of the best wingshooting in North Ameica. Despite strong fraternal bonds between hunters of all nationalities, the fieldsports of other nations always seem a little strange. In a global society, an increasingly international language of style is emerging, and Luciano Bosis knows it. 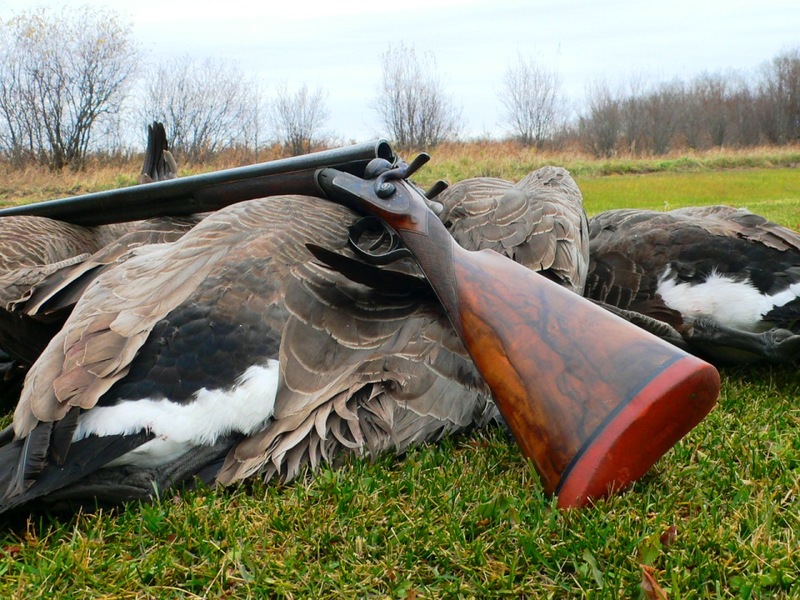 Southern plantation-style hunting can offer a legitimate wingshooting experience as long as it’s done right. By fusing modern technology with old-fashioned craftsmanship, London’s James Purdey & Sons is producing doubles not only as beautiful as those from the Golden Age of British gunmaking but also often improved mechanically â€” and now in exquisite scaled .410 versions. Cabelas features Gun Libraries in 17 of its 23 stores, with more coming soon. Turnbull’s shop offers the greatest variety of finishes in the US. His shop works on or restores approximately 1,500 firearms per year. Eyes can play tricks, both with what they see and what they don’t. One shotgunning absolute that’s certain is that recoil is a negative. Anything shotgunners can do to reduce recoil almost always improves their shooting. Proper training is not a mixture of fragmented exercises done randomly. Dog training is a series of building blocks. Five new products to consider for your next adventure: BraeVal Skye Boatmen Boil Sweater/Vest; e+LITE by Petzl; Shooting Glasses by Rudy Project; Guide Jacket from Huntsmith Collection; and Tuffpak’s Take Down Case. Currently you can get Beretta boxlock 28s in nine field grades and three sporting clays grades. In the middle of the pack is the Silver Pigeon V.